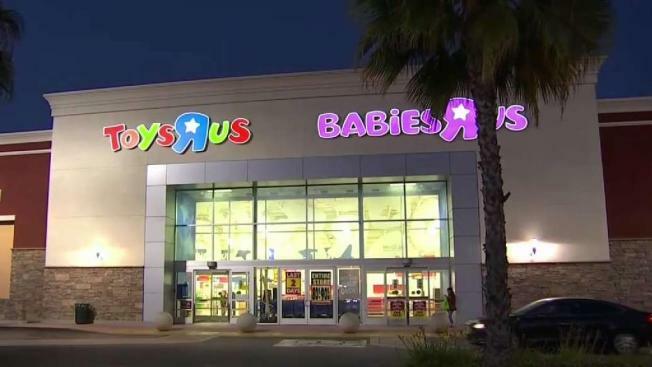 Toys R Us is closing its last U.S. stores by Friday, the end of a chain known to generations of children and parents for its sprawling stores, brightly colored logo and Geoffrey the giraffe mascot. "I'm never going to have a job like Toys R Us," said longtime employee Patty Van Fossan, 54, from Boardroom, Ohio, who was among a group of workers at protests in New York, fighting for severance that they believe they are owed. "It was the best job I had. I was surrounded by children."